Annie hates running, but is training for a marathon because Kyle didn't live long enough to be able to do it. Annie is consumed with guilt, thinking about if she didn't break up with Kyle, he might still be here.... and also thinking about how much she wants to quit training. Then there's Jeremiah. Part of her wants to give in to her feelings for him, and the other part doesn't know if she'll ever be ready for love again. Ruby was living a typical teenage life on minute, and the next the rain started. 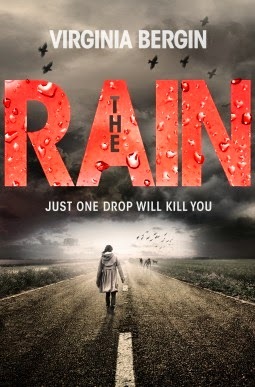 There's something in the rain that infects your blood, and one drop will kill you. Ruby is all alone and needs to get to London to find her dad... how she's going to get there and survive that long is another question. When a deadly virus started spreading, the government distributed a vaccine to stop the epidemic. This vaccine gave some people odd side-effects.... super-hero like side effects. Ciere is one of these people. She's 17 and can change her appearance, known as an Illusionist. She doesn't exactly use her powers for good though... she's a thief. 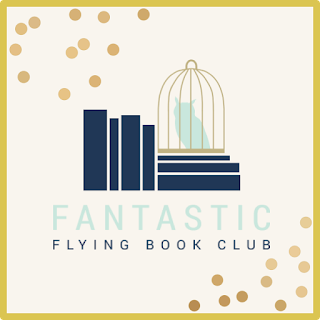 When a robbery goes wrong, she teams up with other super-powered criminals to go against the government and find out the truth about the vaccine. Not a big list this week... but don't worry next week will make up for it!!! 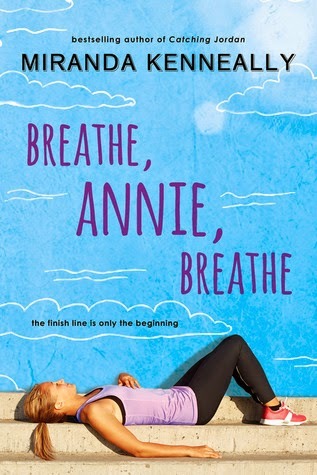 I got Breathe, Annie, Breathe at BEA and can't wait to start it. I love how that series always has a sport involved with it's characters. 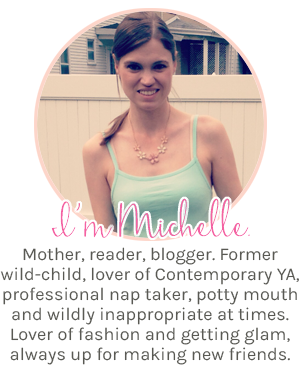 I would love to see more of that in YA. 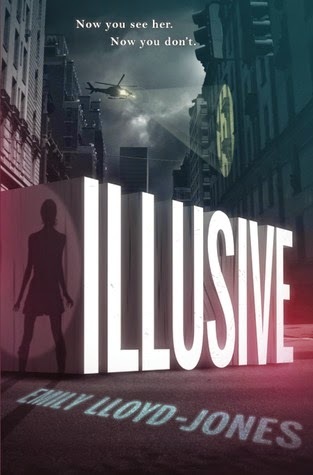 I also think Illusive looks pretty cool. It's being advertised as Ocean's Eleven meets X-Men. 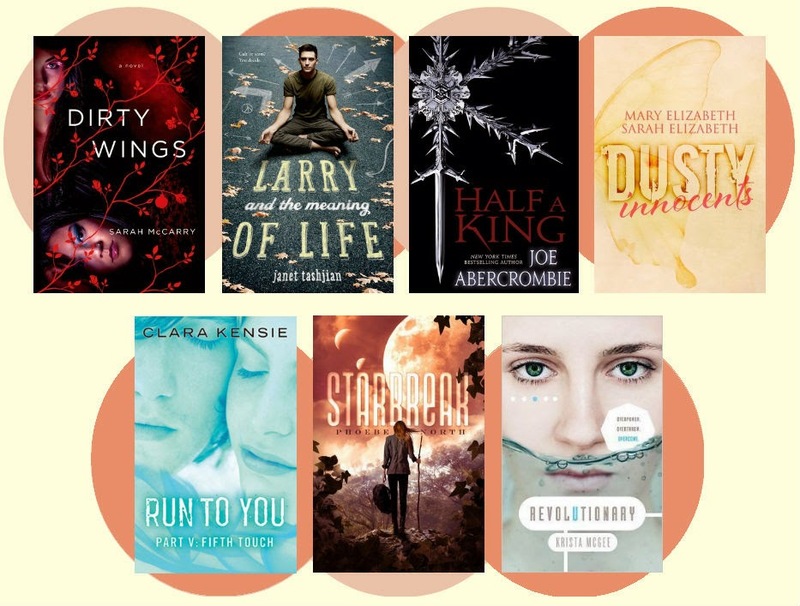 What are you gonna read/buy this week?